I like this. A lot! Tom & Lindy model a practical, down to earth approach. They’ve lived it and have learned from it. Now they want to share it. What is ‘it’? Life. Real life with kids, fixed incomes, bills, desires and dreams. When their two income, no kids life shifted to a less income with several kids family, financial challenge ensued. Budget cuts were made. And then more cuts. They finally came to the conclusion that all the cutting in the world still wasn’t going to solve their financial problems. 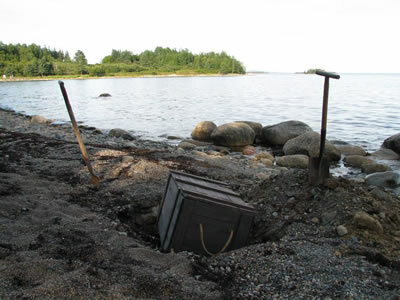 Realizing it was time for a different course of action, and inspired by the movie, National Treasure, they became “money archaeologists” in an effort to uncover the treasures they already had. Most people I know take the chopping block approach to finances. While any effort to right a sinking ship is admirable, as Tom and Lindy discovered, there is only so much you can cut and live without. There are essentials, ‘nonnegotiables’ and yes, dare I say it, luxuries. Even those on the strictest of budgets or in the most dire of situations often feel the need to splurge once in a great while. It’s suffocating not to have any wiggle room and this can negatively impact your mood, lifestyle and relationships. it, so the same is true for saving it! 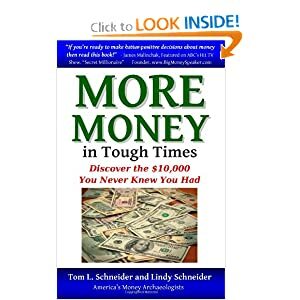 The Schneiders work their way through eleven different areas in which most of us spend money, and then offer hundreds of solutions for either getting more for your money or saving money on what you’re already getting. They share ideas, websites (boatloads of EXCELLENT WEBSITES) and even food recipes to equip the reader with a wide array of resources and tools. Invariably, you’ll find some strategies you’re already implementing, and perhaps others which don’t appeal to you, but trust me when I say have a highlighter and colored sticky tabs handy for marking pages. You’ll make VERY good use of them! This book is a treasure trove of information! 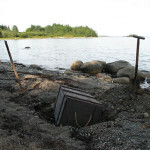 Some of my favorite gold nuggets? Buying gift cards for yourself! 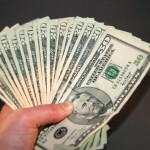 GiftCardGranny.com offers discounted gift cards for many stores you may already be frequenting. Why not purchase gift cards for your own spending and rack up automatic savings? They’ll even buy unused gift cards you have laying around! Making your own dry mixes which can store on your shelf for months. They’ve included some of their favorite recipes, but also suggest checking out allrecipes.com. This never occurred to me, but I love the idea! A reminder to clean out the exhaust tube in your clothes dryer to eliminate a fire hazard from lint build up. This will also allow your dryer to run at top performance, using the least amount of energy and saving you money. I’ve shared just four tips in a sea of many. There’s so much more and the opportunity to save is limitless; it’s so exciting to consider the possibilities! Sure, some ideas are just common sense and others should be no-brainers, but we often get lazy, forgetful or just plain overwhelmed. It’s such an encouragement to get a friendly nudge and practical advice to help you make the most out of what you’ve got. 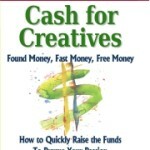 MORE MONEY in Tough Times is available on Amazon.com, as is their new release book, Cash for Creatives: Fast Money, Found Money, Free Money. Click here for more information on both. Have you made any simple changes which have saved you money? We’d love to hear about them! Please comment below. We hope you enjoyed this post! Have you browsed through our archives? If you like what you see, please join our weekly mailing list which will alert you to our weekly post. We’d truly love to have you on board! 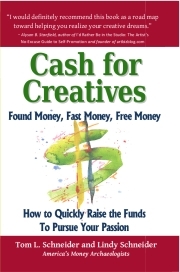 This entry was posted in Book Review, Informational, Inspirational, Self-help, Uncategorized and tagged budget, Cash for Creatives, finances, Lindy Schneider, money, More Money in Tough Times, save money, savings, spending, Tom Schneider. Bookmark the permalink. ← Does Life Coach = Lame? Hey, thanks for the shout out about our book! Tom and I were in a home buying class two weeks ago and the instructor asked the room of over 50 people, “how would you come up with an extra $150 per month if you needed it to save your house?” No one in the room could come up with a solid answer. If I’d had the books with me I would have passed them out! 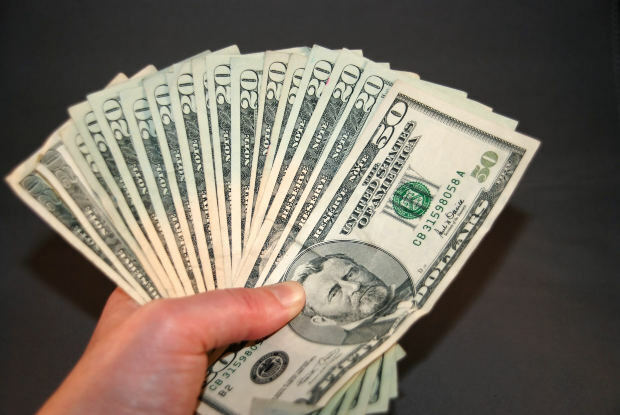 Just a few tips and people could come up with an extra $500 to $1000/month! 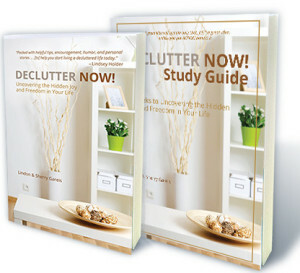 Sheri you are doing a great job helping people have better lives, especially by Decluttering Now! You two are most welcome. And you are doing your fare share of helping people as well. We loved your book and appreciate all the value it brings. Blessings on your future endeavors and stay in touch!